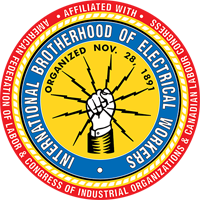 What Sets Us Apart From The Rest! 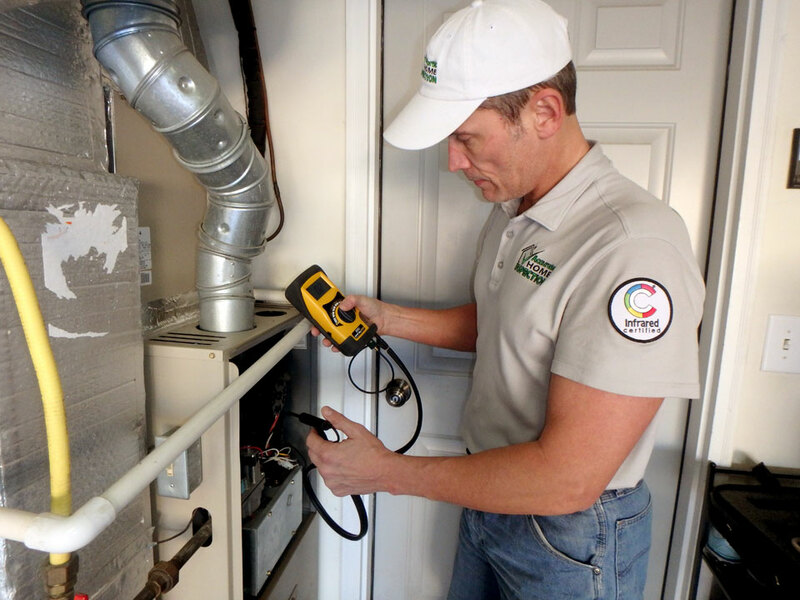 We own and use state-of-the-art inspection equipment, including a moisture meter, gas leak detector, borescope, infrared camera and spectoscope. 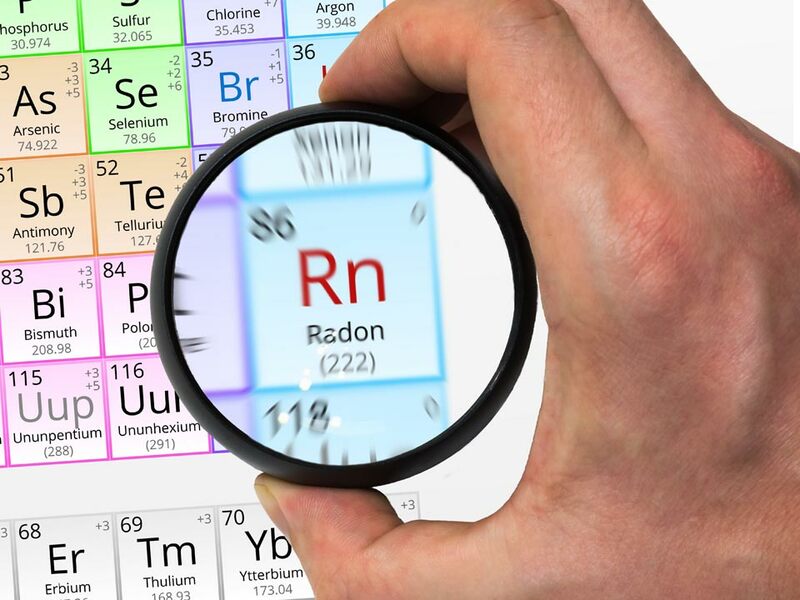 We use a continuous radon monitor for more reliable results and a radon report the same day the test is complete. 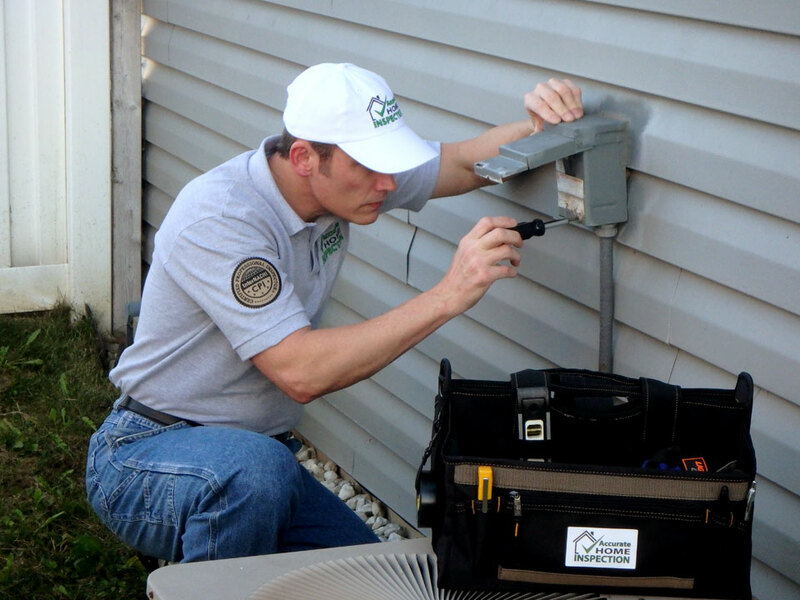 We use modern reporting software designed for home inspections. 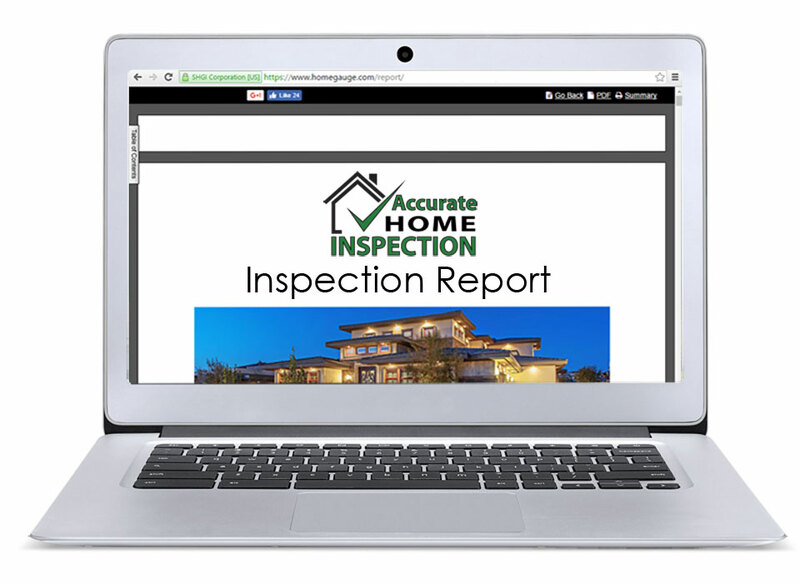 Your easy-to-read report will be emailed to you the same day as your inspection. 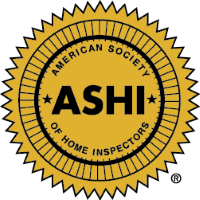 We understand that most people work during the week, and finding time to attend the inspection can be difficult. That’s why we have flexible hours, including afternoon and Saturday inspections.